One Direction take home their second prize on a big night for the boyand. 21. 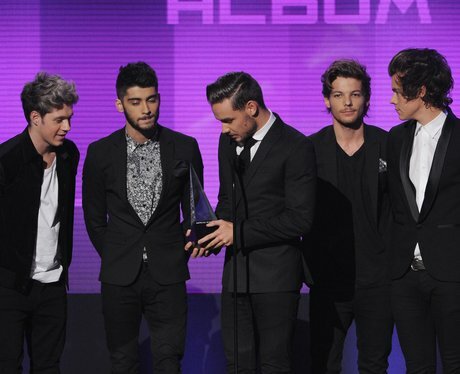 One Direction take home their second prize on a big night for the boyand.